We are a family run comfy small hotel with a warm and friendly atmosphere. 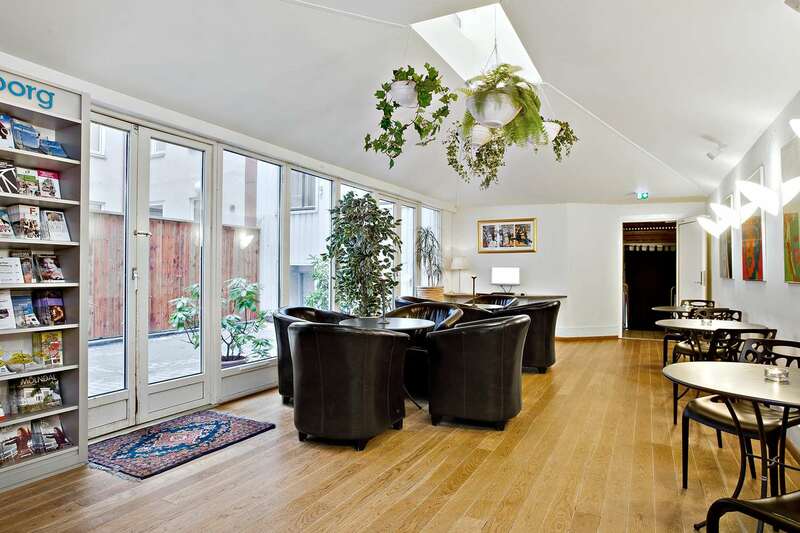 Located in a classic 19th century building near the river and other attractions. 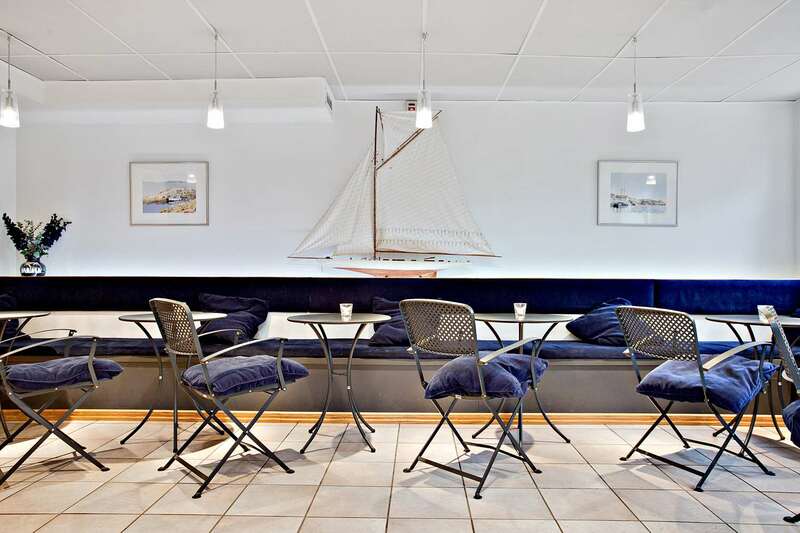 We are conveniently located in the middle of Gothenburg and it´s close to everything. 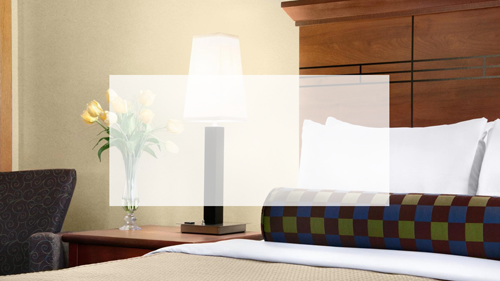 We have rooms for all occasions. A total of 55 rooms, from single, double or family rooms. 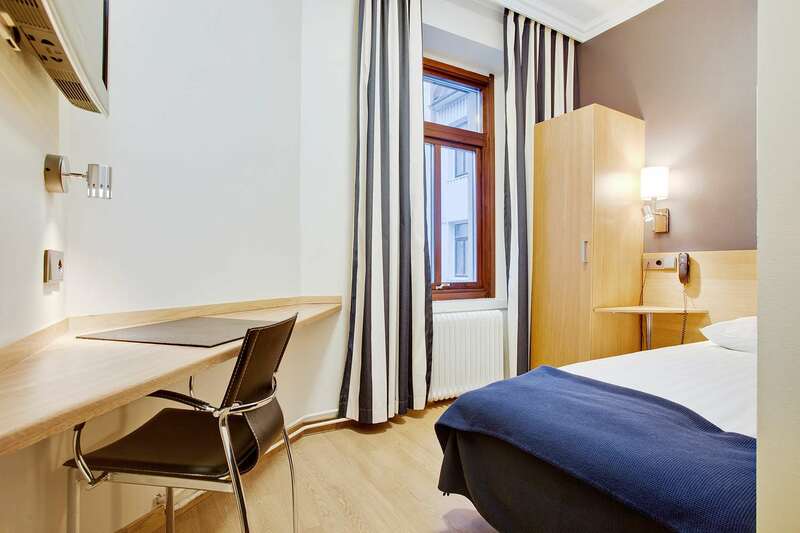 Our rooms are of good standard and are different in shape, color, décor and size. 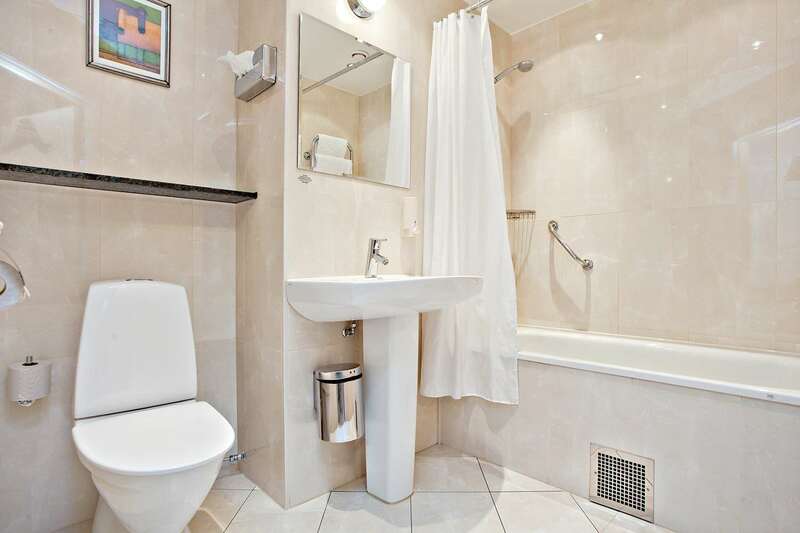 All bathrooms are bright and modern. We offer a free waffle buffét every day between 16,00-21,00. Then you can bake yourself some crispy waffles with jam and whipped cream. 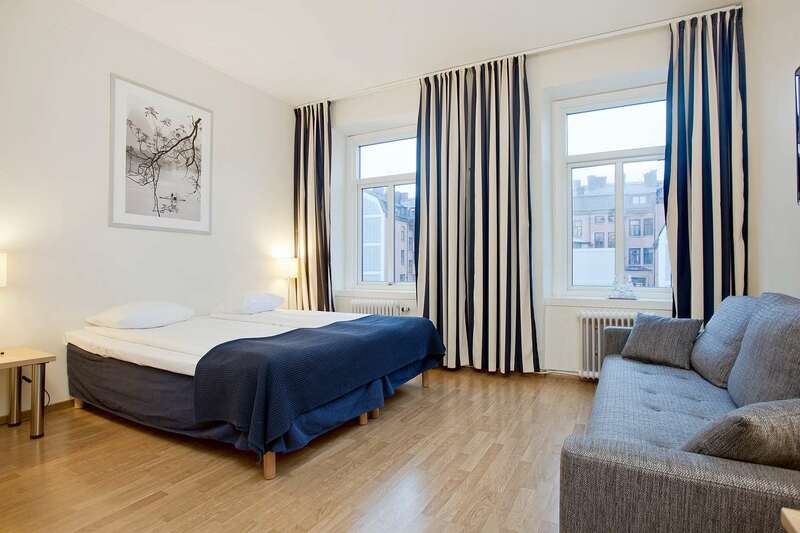 With Kungsgatan/Kingsstreet around the corner and 2 minutes away from Järntorget, Old Town Haga, and the Långgatorna: this part of the city has the biggest concentration of bars, restaurants and clubs in the whole of Sweden.